Separate traders, the delays of the harvesting campaign because of rains in some regions of Russia, as well as a jump in export prices for Russian wheat. Pleased with the market news that US wheat has finally turned out to be the most competitive on the tender in Iraq. 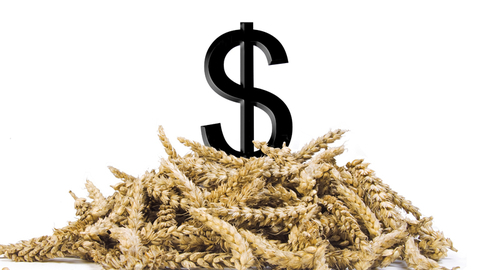 Specialists expect to lower the ratings of condition of spring wheat by 2 points.